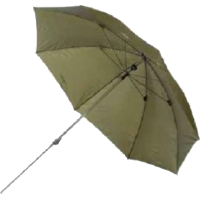 Umbrella made from heavy duty 210D nylon with PU coating. Taping on the seams. Taping to the focal points of the ribs. The frame is extremely sturdy. Screw system to turn. 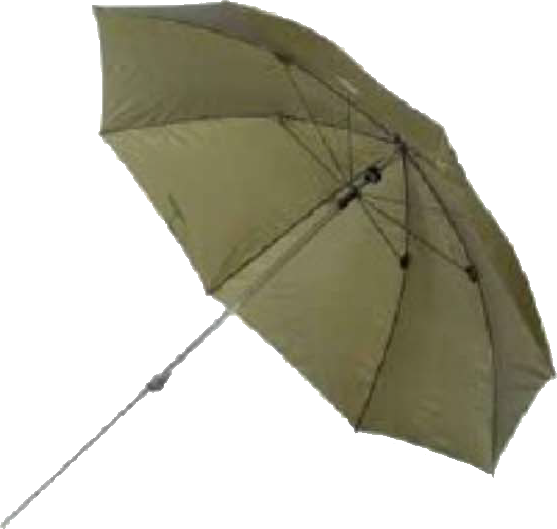 The umbrella have an extra sturdy stem.